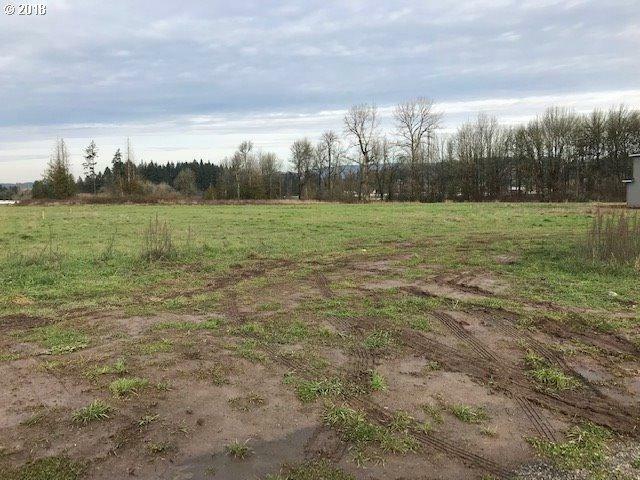 Hockinson Oaks- Acreage Community! Located in the Hockinson School District. Buyer must build with Garrette Custom Homes.Gross Acreage: 21.77 acreage, actual usable: 3 acres.